The entertainment area is the most utilised space in any holiday home. It is where everyone spends time socialising, just relaxing or enjoying a meal, so when it comes to choosing the best holiday home for you and your family, don’t forget to choose one with a gorgeous entertainment area. Liermans Villa is a beautifully decorated four bedroom family holiday villa situated only a short walk from the magnificent Llandudno Beach. 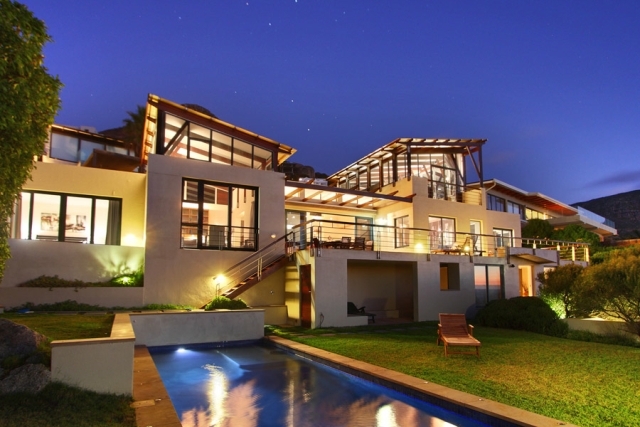 This house features a stunning outdoor entertainment area and garden, complete with gorgeous views of the ocean, outdoor shower and heated pool. 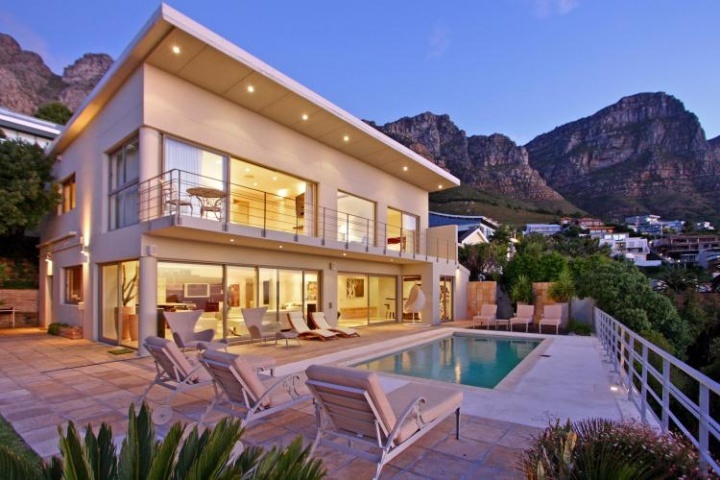 Paradise Villa is a stunning four bedroom holiday home with a tranquil and relaxing atmosphere situated a mere 450 meters from the Camps Bay Beach. The pool deck is definitely one of the highlights of this home. It is the perfect place for guests to unwind while enjoying uninterrupted views over the Atlantic Ocean. 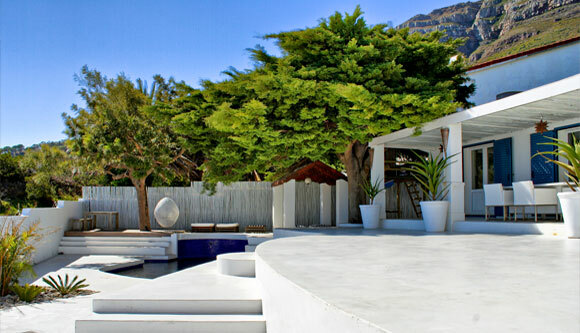 Camps Bay Cano is a lovely four bedroom villa with beautiful views and plenty of room to entertain. You can soak up the sun next to the pool or enjoy an alfresco dining experience out on the veranda all while taking in the magnificent ocean view. Rent a gorgeous luxury villa or apartment in Camps Bay or Clifton, Cape Town and experience a seaside holiday unlike any other. Cape Town is a city of adventure and awe-inspiring beauty all rolled into one. From the majestic mountains and multi-cultural atmosphere to the soft white sands of the beaches, this spectacular city has something guaranteed to inspire you and broaden your horizons. 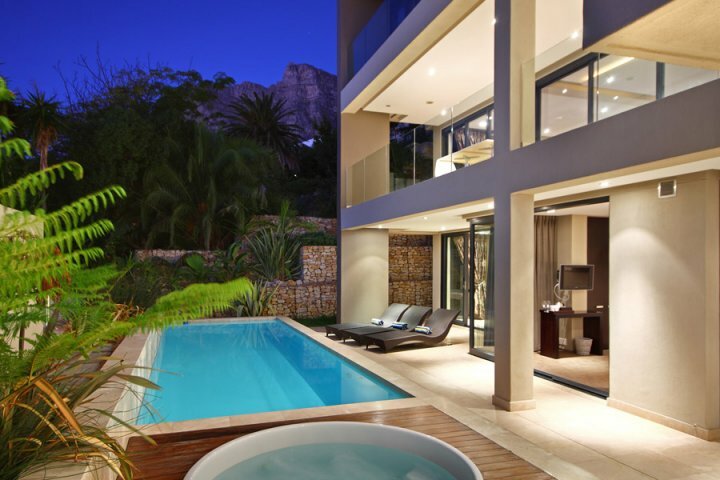 If you are up for an adventure in the Mother City, then contact one of the Luxury Villa consultants today and let them help you find an inviting and comfortable holiday rental to rest your head in after a long day of exploration. 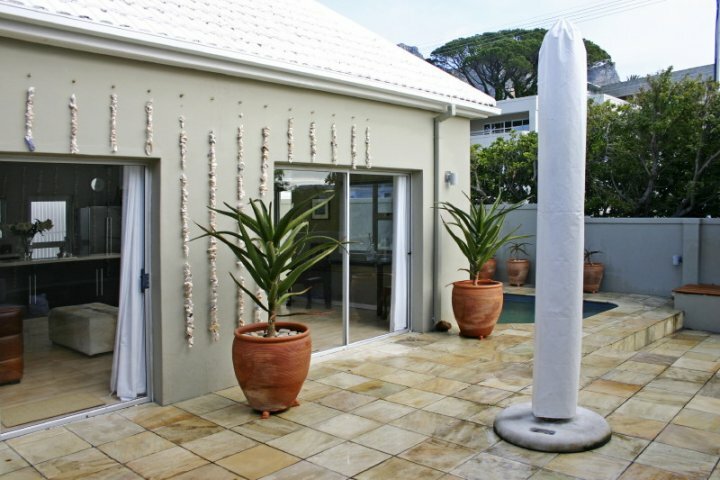 Beach Shell Villa is a lovely two bedroom luxury villa situated close to the Camps Bay promenade and the pristine palm lined beach. Beautiful artwork depicting the ocean adorns the walls. The furnishings are both aesthetically pleasing as well as comfortable. 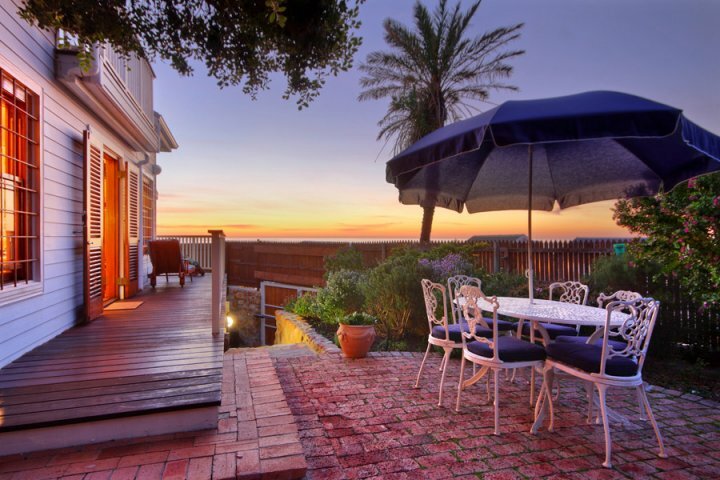 Clifton Comfort is a quaint two bedroom Clifton apartment with plenty of olde worlde charm. This apartment offers direct access to the beach, breathtaking views of the Clifton coastline and all the modern conveniences you might require during your stay. Clifton Edge is a stunning three bedroom, double story apartment situated opposite the steps leading down to Clifton’s First and Second Beach. 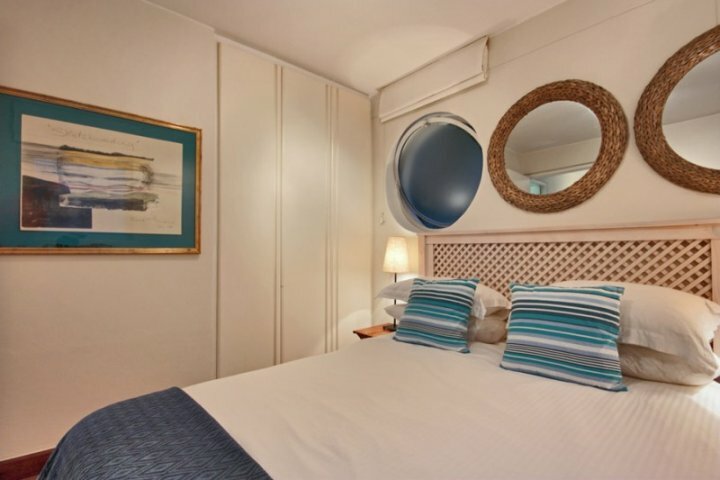 The apartment is decorated in a tasteful nautical theme that is enhanced by the magnificent views from the deck, outdoor entertainment area and swimming pool. 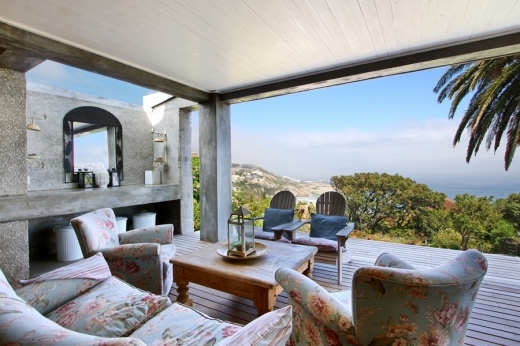 Fall in love with these luxury holiday homes in Llandudno and Camps Bay, Cape Town this February and take advantage of the glorious weather and the quieter beaches during the off-peak period. 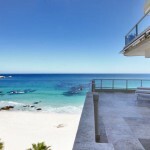 Camps Bay Beauty is a luxurious four bedroom holiday home with a sumptuous interior and magnificent views from all levels. 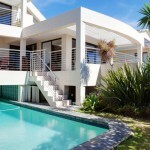 The home has a stunning pool area with plenty of pool loungers and outdoor furniture to make the most of those divine Cape Town summer days. 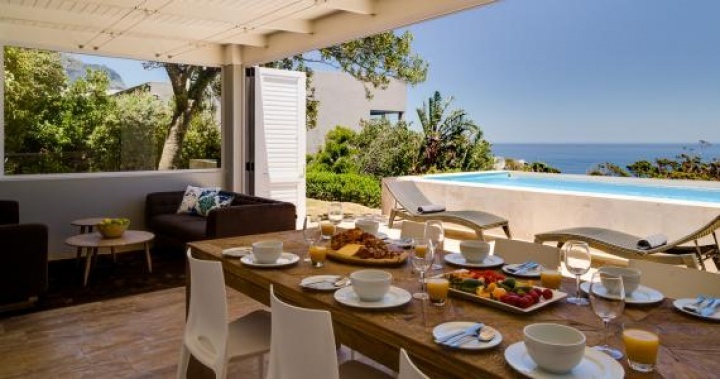 Villa Azamare is a lovely four bedroom holiday rental with spectacular ocean views. It is situated only a short walk from the beach, restaurants and shops. The interior of the home is beautifully furnished and contains all the modern conveniences you might require during your stay. 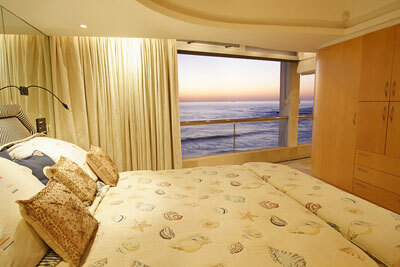 Take in the breathtaking view from the luxurious four bedroom Llandudno Sunset villa. This holiday home has plenty of space for entertaining family and friends and the Llandudno and Sandy Bay beaches are only a short distance away. 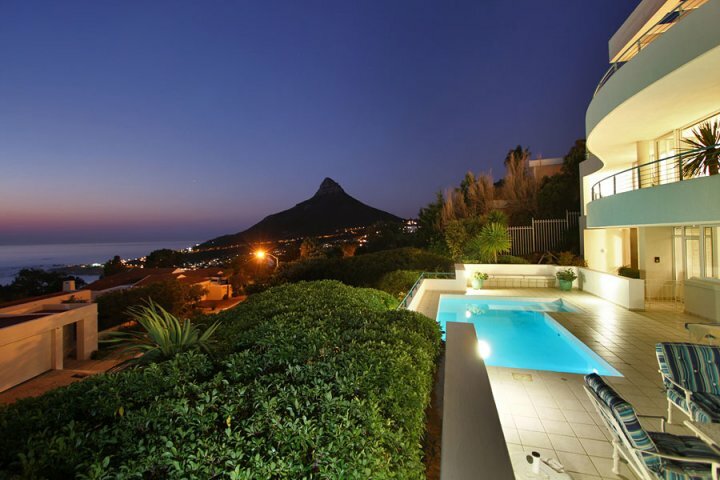 Rent a luxury holiday home in Cape Town and treat your significant other to a romantic getaway filled with moonlit walks along the beach, intimate dinners and breathtaking moments. Whether you would like to hide away and forget about the rest of the world for a while or have a fun time out exploring the city, Luxury Villa has a holiday home or apartment to suit your taste, budget and needs. Trust the company that puts their heart and soul into providing you with the best service at guaranteed lowest rates. Call them today! 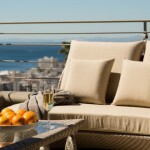 The Bay Luxury Villa is a spacious two bedroom Camps Bay holiday home with gorgeous ocean views and a lovely shared outdoor entertainment and pool area. Hare Cottage is a cosy two bedroom Bakoven holiday home situated only a few meters from the beach with a wraparound balcony and lovely sea views. 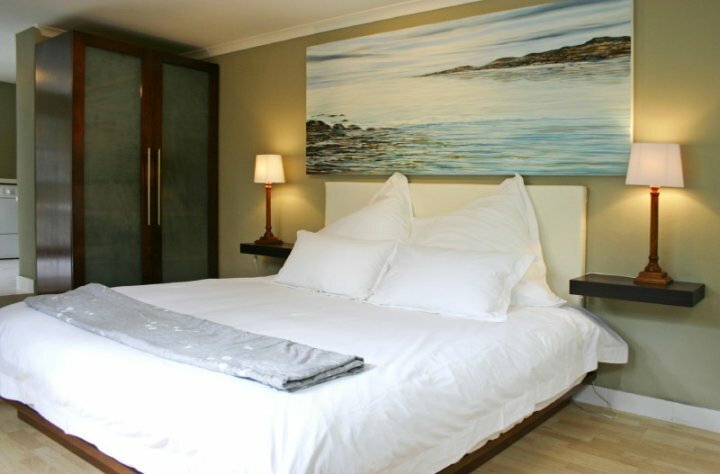 The two bedroom Beach Shell Villa will provide you with a comfortable and relaxed environment only a stone’s throw away from the Camps Bay beach and restaurants.